Avoid shopping mall congestion and experience bucolic pastures, rolling vineyards and historic towns, when you spend the holidays in Sonoma, CA. Just 45 miles from San Francisco, this lovely travel destination offers a unique small town feel that will enhance the holiday experience for your entire family. With imposing redwoods, compelling historical sites, whale watching, art, culture and plenty of great shopping, Sonoma is an indeal vacation spot any time of the year. During the holiday season, however, the Valley becomes even more enchanting, thanks to a full slate of Halloween, Thanksgiving, Christmas and New Year's Sonoma, CA holiday festivities. Although the grape vines may be hibernating, Sonoma Valley is very much alive with wonderful winter celebrations. Discover parades, lighting ceremonies, gingerbread contests and a number of other festive events. Visit legendary Sonoma Plaza and fill your stockings in the artisan boutiques, galleries and wineries. A complete holiday destination, Sonoma Valley has everything to make the yuletide bright and beautiful, including snowmen, Santa sightings, glittering Christmas lights, winery dinners, shopping, cooking classes, spa stays and charming boutique Sonoma, CA lodging. 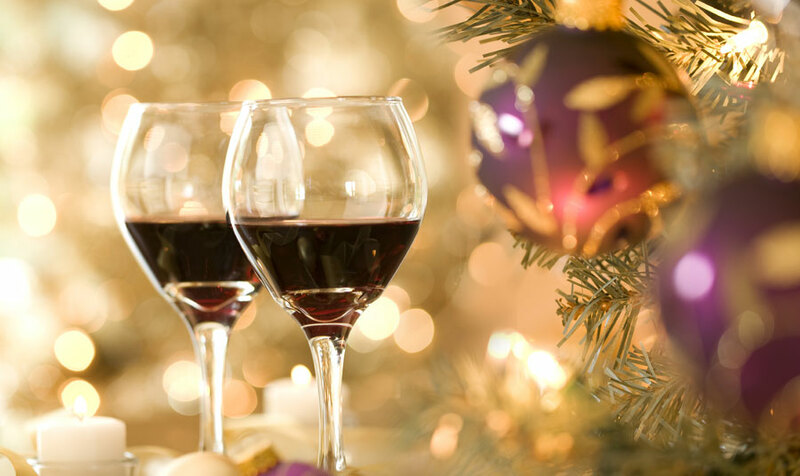 Situated amid all the most popular events and attractions, Best Western Sonoma Valley Inn allows you to easily enjoy all the most entertaining and intriguing local holiday festivities. We also offer premium amenities, including a refreshing saltwater pool, a soothing sauna, hot tub and our state-of-the-art Krug Event Center, which provides 2,000 square feet of custom-configurable space for private holiday events.